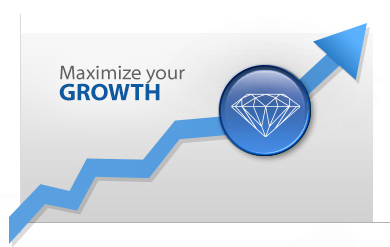 Become part of the fastest growing network in the jewelry industry. Jewelers Link is a full service network focused on providing a safe secure trading platform for buying / selling diamonds, gemstones, jewelry, & watches, and a social network unique to the wholesale trade. Marketing will be simple, inexpensive and revolutionary, providing real time data to websites, gaining exposure to your brand and offering realtime data to increase sales and service. 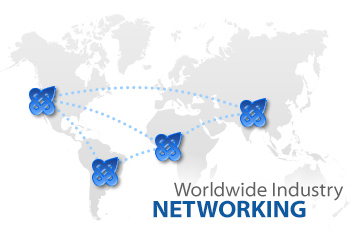 Come see why you should link!